We really can’t thank everyone enough that came out to our 1st Annual Holiday Open House on Saturday, and those who helped spread the word online. The support and turnout was more than we could have ever imagined! We love the #253! 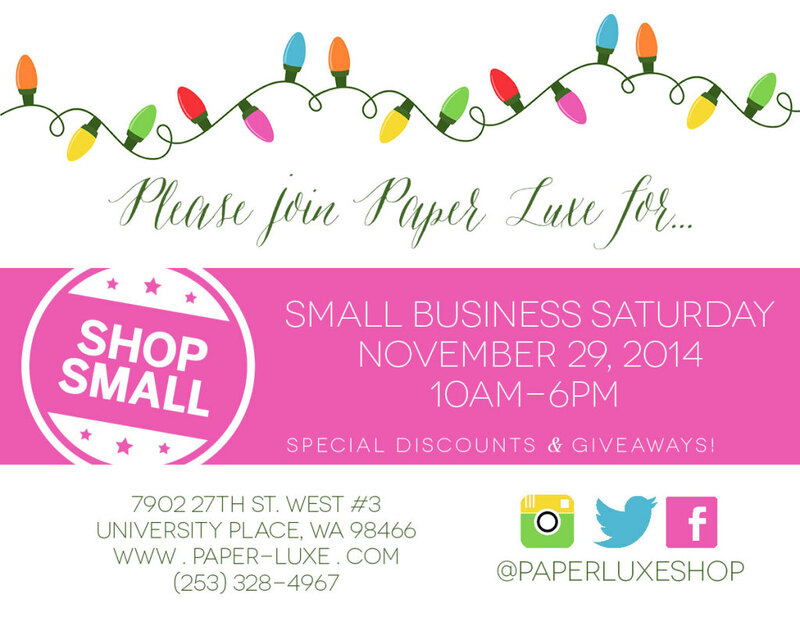 Please mark your calendars for Small Business Saturday, November 28th. That will be our next big event for the holiday season and we’ll have additional sales and treats that day in the shop. 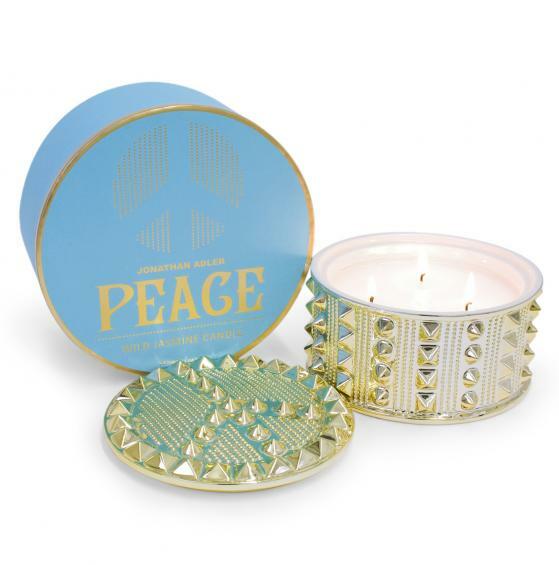 First up is the winner of our amazing Jonathan Adler Studded Gold Peace Candle (value $125!)…. Alexa Foster. Second up is the winner of our other “Peace” candle by local company Claro Candles. 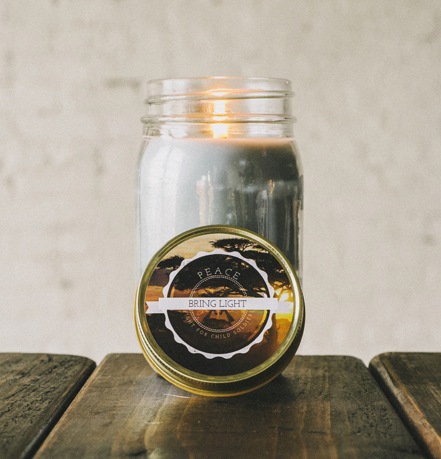 Proceeds from each of these candles provide a former child soldier a trauma counseling session. 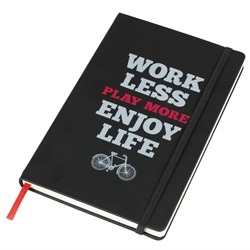 The winner is… Sandra Perrine! 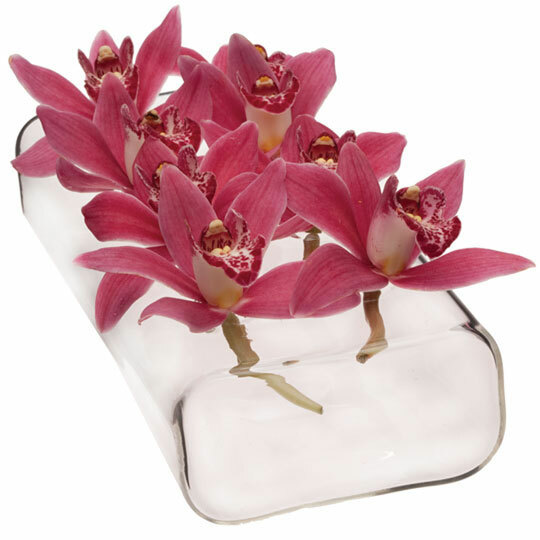 Our third prize is our popular 8-hole “Hudson” flute vase by Chive. And the winner is… Kim Senger. 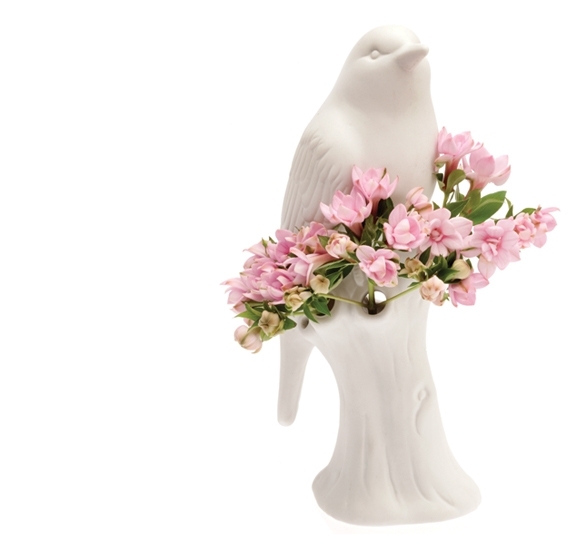 Also by Chive, our fourth prize is the pretty Porcelain bird vase. And the winner is… Lauren Molinaro. 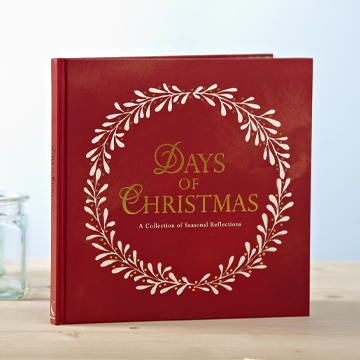 The fifth giveaway item is this beautiful book Days of Christmas. 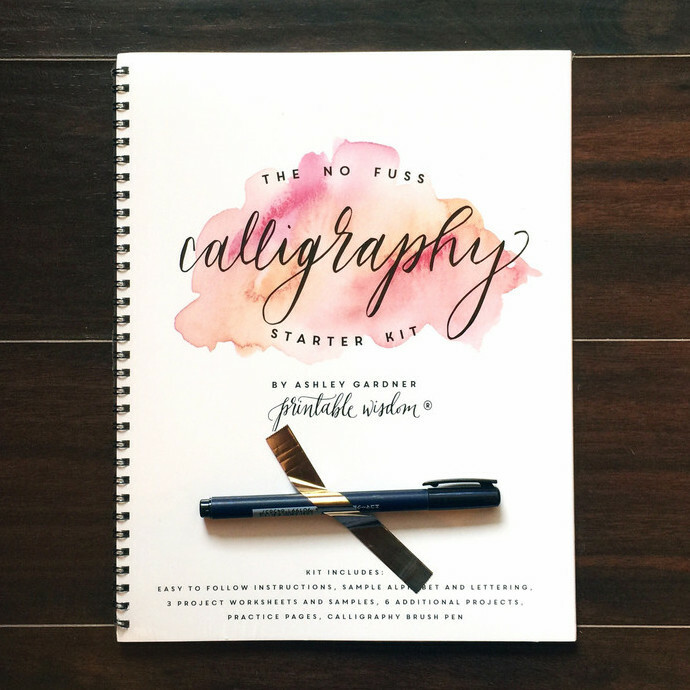 The winner is… Carolyn Rzesutek! 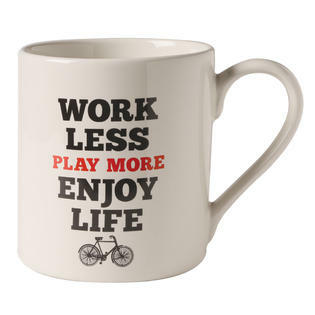 Giveaway item number six is this fun mug and journal set, reminding us all to Work Less, Play More, and Enjoy Life! 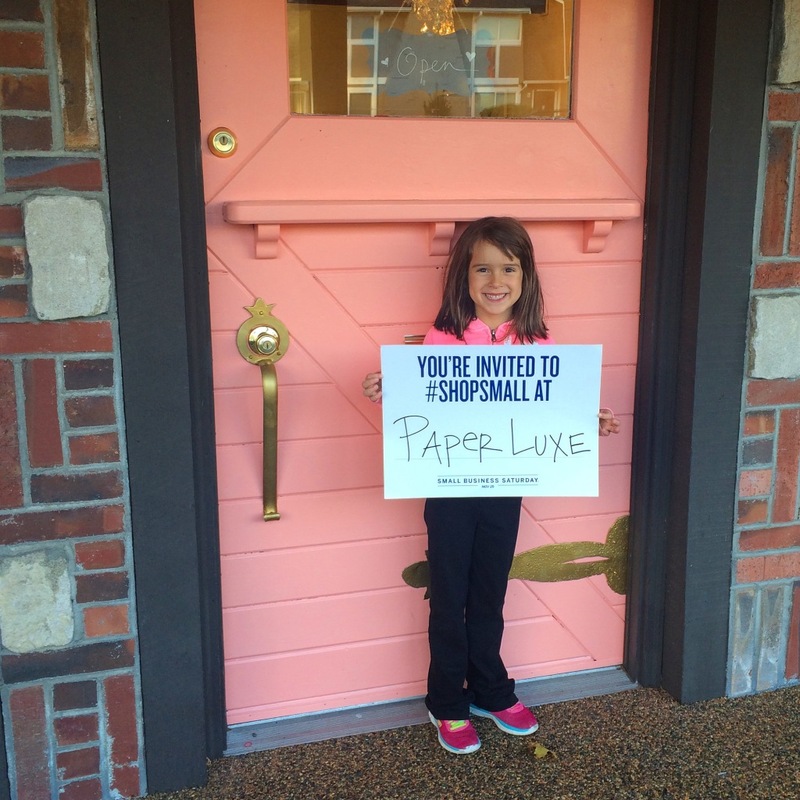 The winner is… Erin Burke! 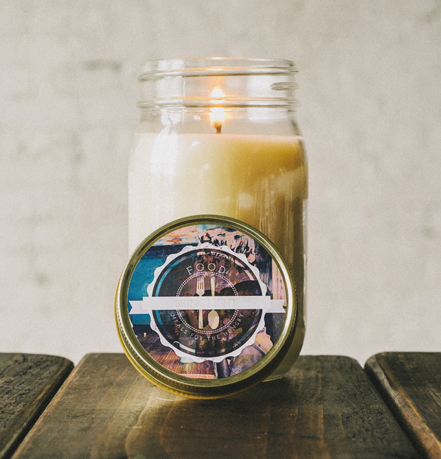 The winner of our other Claro Candle is Sandra Lordahl! This candle helps feed hungry children with its proceeds and is a lovely citrus and lavendar scent. One of our most popular items ever in the shop is this set of gold and acrylic desk accessories (stapler and tape dispenser). Congrats Lisa Stevens! 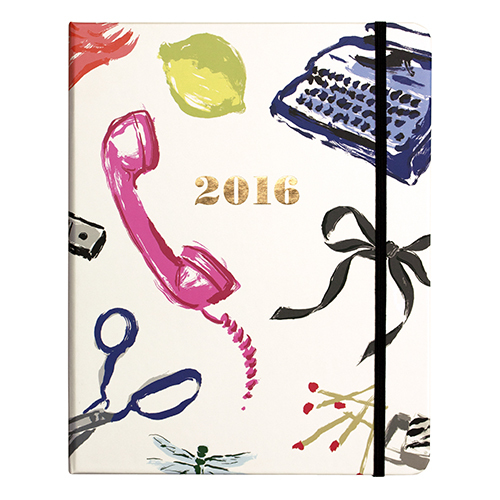 Winner of the Kate Spade New York 2016 agenda in “Favorite Things” print, is Kelly Harber! 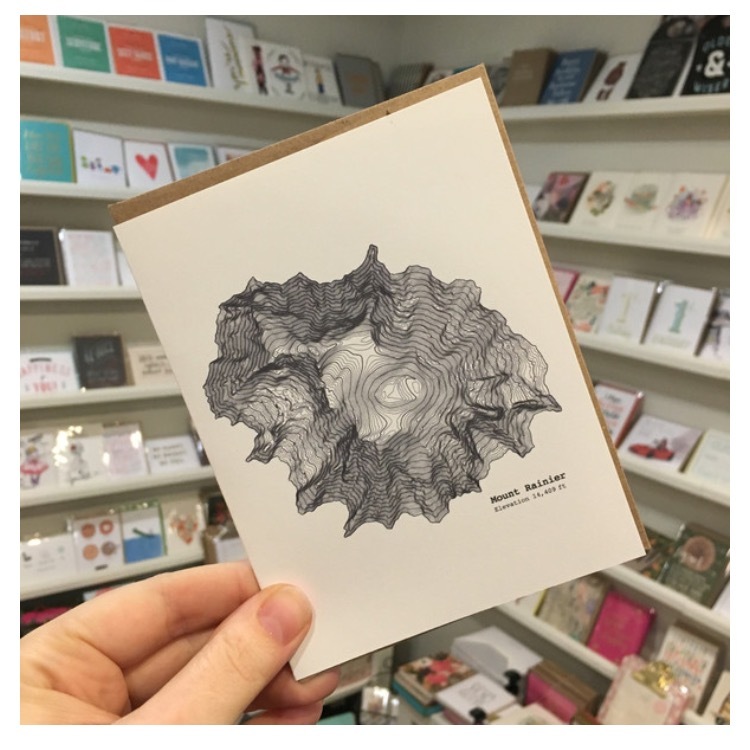 Jessica Wille – Boxed set of 5 Mount Rainier Contour Cards by local artists Tim + April! 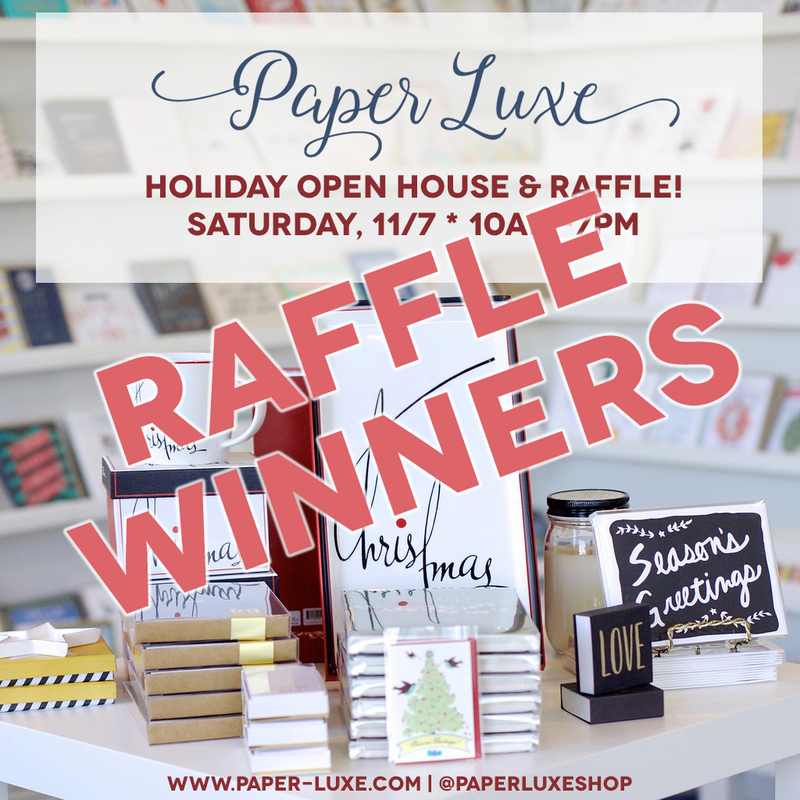 Complete List of the Paper Luxe Holiday Open House Winners! 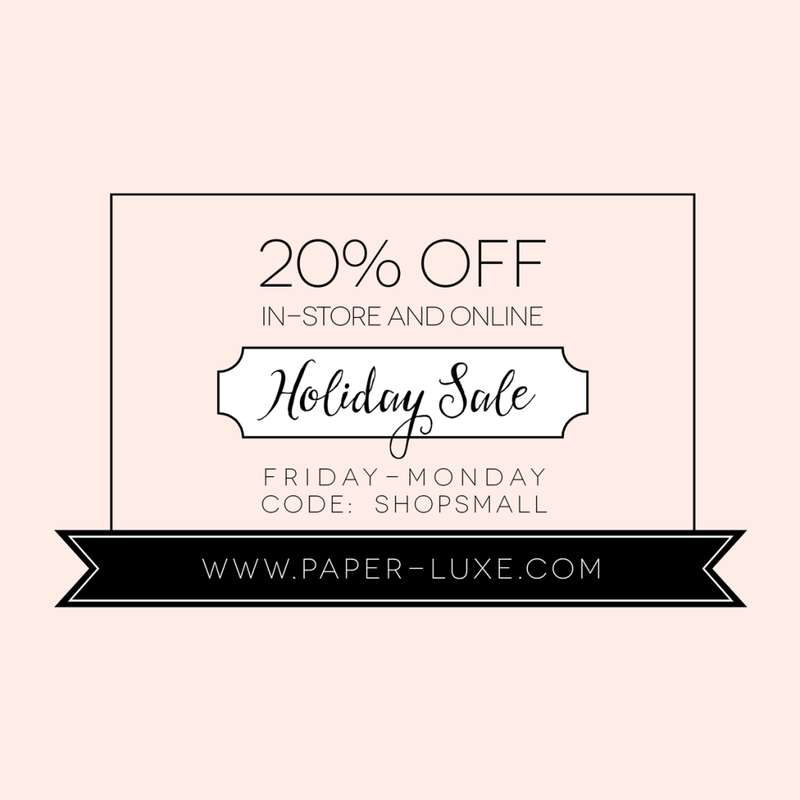 Paper Luxe is proud to be partnering with Umpqua Bank and some other amazing vendors for the 2014 Holiday Fair in University Place! 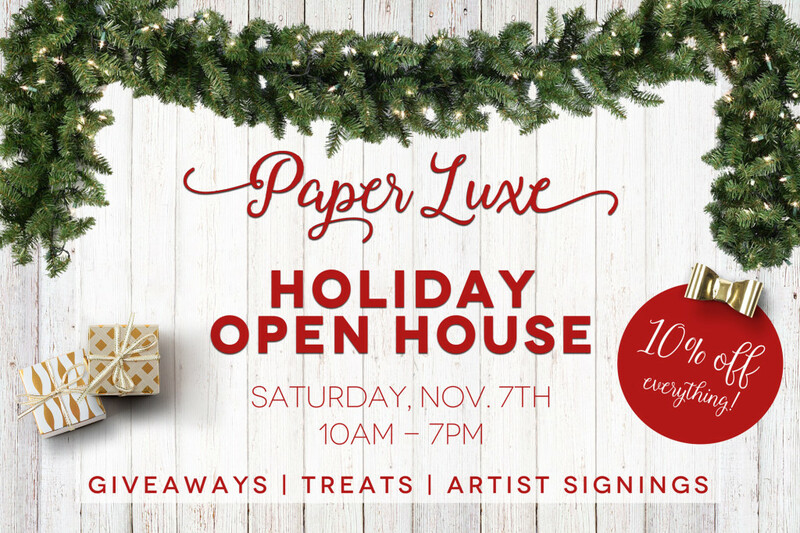 We’ll be bringing by our holiday goodies, Christmas cards, candles, paper goods, and more. Hope to see you there! Everyone is welcome and appetizers by Grassi’s Restaurant will be served along with wine and other refreshments! For more information and to RSVP, please visit our Facebook Event page here.